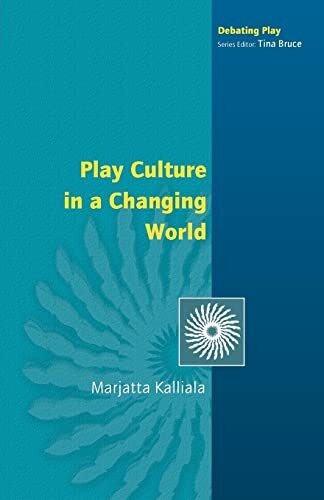 This work helps readers to re-evaluate the contribution of play in childhood. 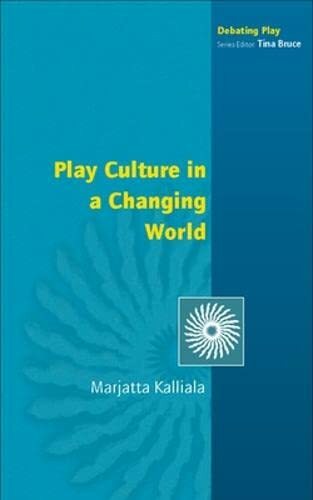 It helps adults to understand that children have their own play culture, and also helps practitioners to reflect on the way they encourage children to play by understanding their play culture. Marjatta Kalliala is a lecturer in the Department of Teacher Education, University of Helsinki.